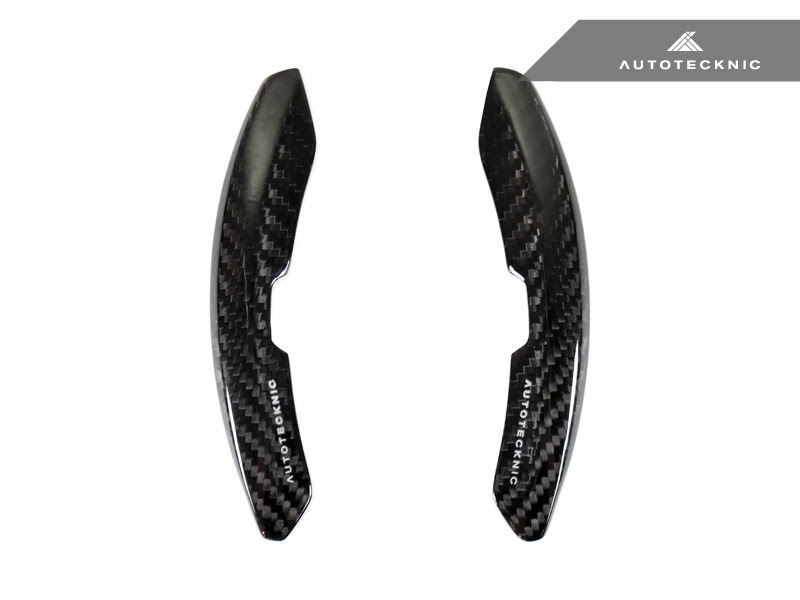 This is for a set of the AutoTecknic Competition Steering Shift Paddles for the Porsche 718/ 991.2/ 971/ 95B/ 958.2 & 918 steering wheels. 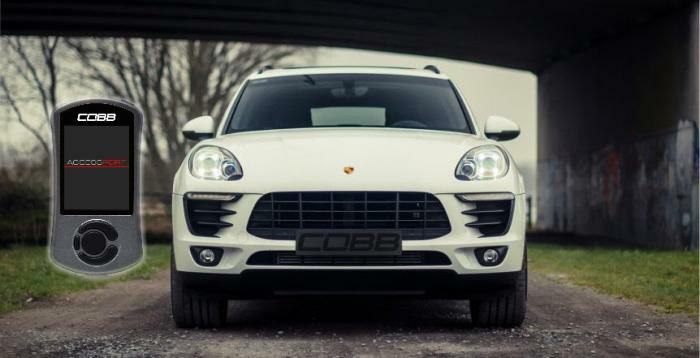 As purists ourselves, we understand the goals of all car enthusiasts—to go as fast as possible while maintaining safety and a comfortable position in the pilot’s seat at the same time. 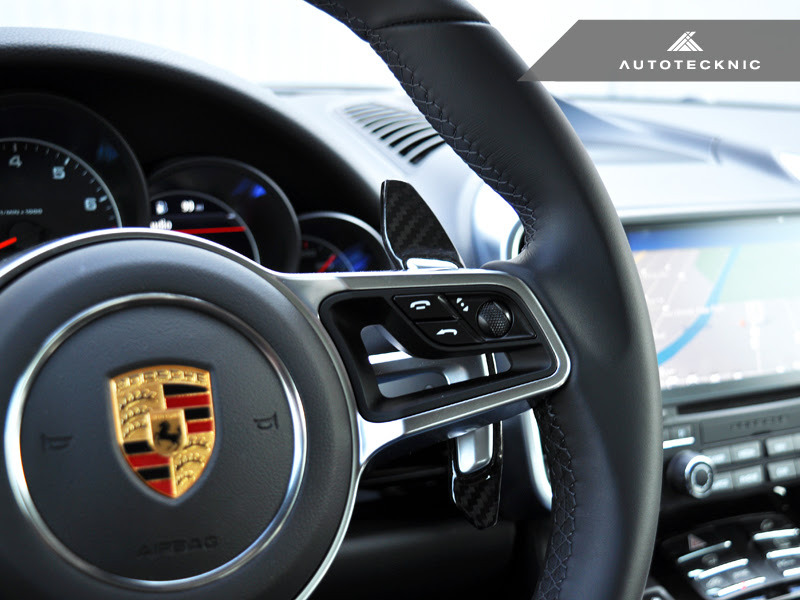 During this meticulous development process, we wanted to craft a set of paddles which would maximize the communication between the driver, steering wheel, and of course, the PDK clutch transmission. 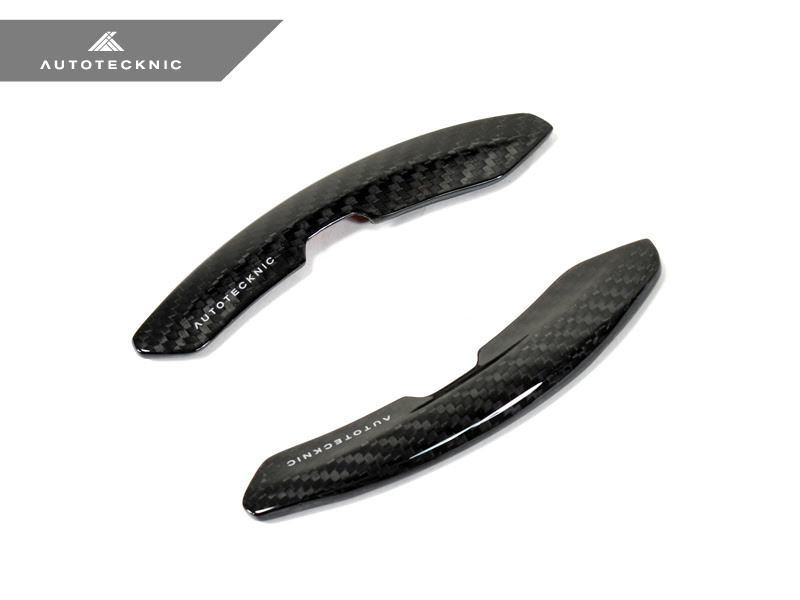 To achieve this ideal, our paddles are designed to be 35% bigger compared to OEM ones. 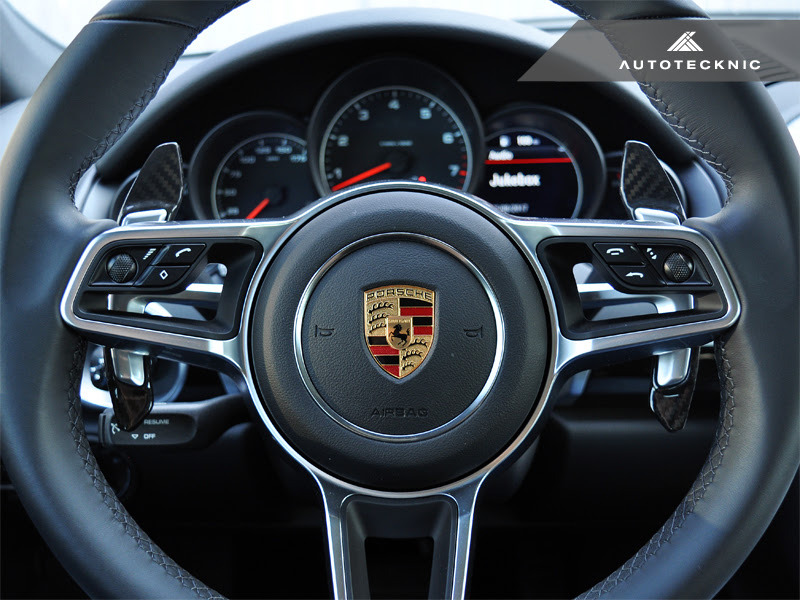 On top of that, the shape of the paddles is perfectly matched to the exact contours of the steering wheel, to provide optimal feedback for perfect shifts every time! It is a perfect item for street & track use and the dynamic surface design enhances the overall aesthetic look of the interior. Shift better and faster with AutoTecknic!